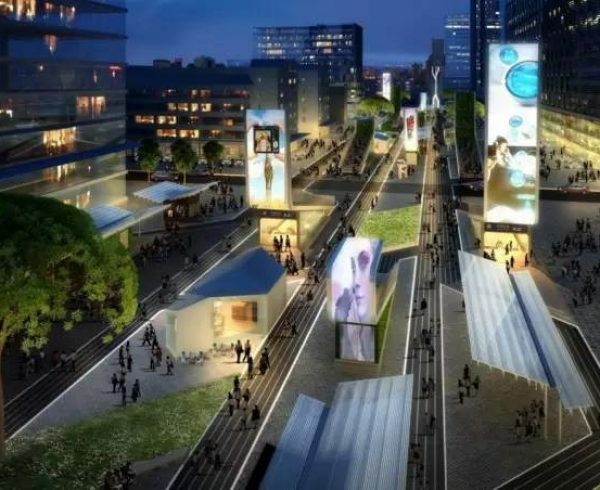 Apart from the numerical advantage offered by the over one billion people living in China, the nation also has a growing economy that has influenced the decision of many foreign investors to bring their businesses into China. The successes of many of these companies have shown that China is a great place to do business. 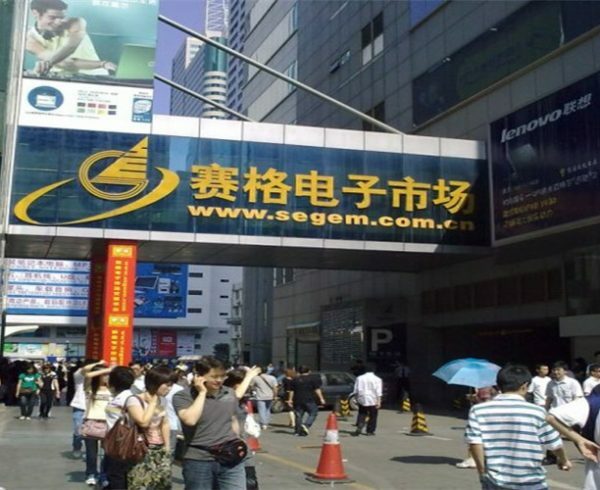 To form a legal entity, company register is one way of achieving such goal in China. 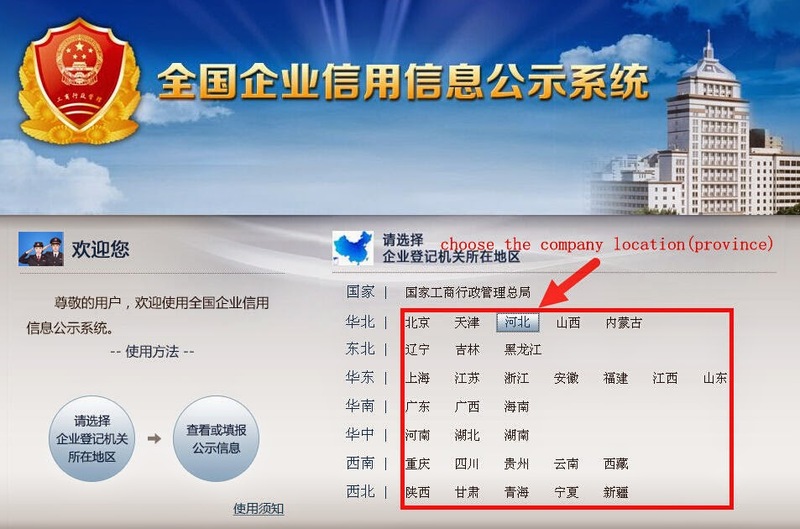 However, one of the most tasking challenges of many foreign investors is company registry in China, and this process is also known as China company registry or China company formation. Wholly Foreign Owned Enterprise (WFOE China) – a limited liability company fully established and owned by a non-Chinese investor. Partnership Enterprise (PE) – 2 or more non-Chinese investors that set up a partnership enterprise in China. A Chinese national may also be involved in the establishment of a PE. Representative Office – a liaison office that basically works as a representative of its parent company. Joint Venture – a form of partnership between a Chinese investor and a foreign investor. 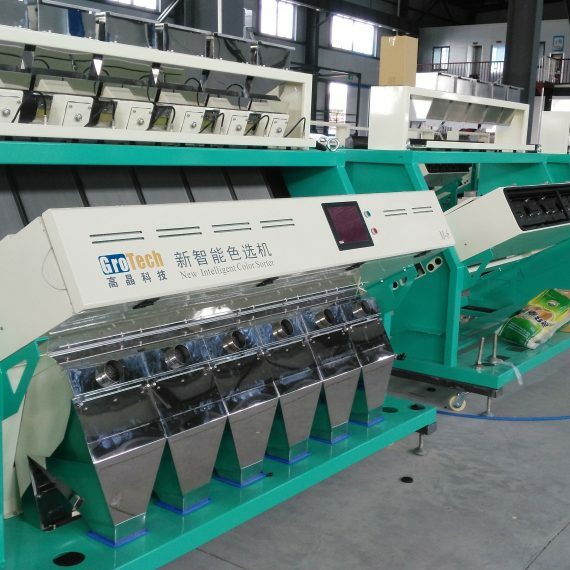 Hong Kong Company – this is specially designed for investing in Mainland China. Each of these five ways of investing in China has its unique benefits. Nevertheless, whatever way you choose to invest in China, company registry in China is inevitable. Therefore, every foreign investor must bear the need to register their business in mind when conceiving the idea of investing in China. Experiences have shown that incorporating a company in China is a tedious, energy-sapping, and sometimes, time-taking process; hence, foreigner investors should be fully prepared to face the herculean tasks ahead of them. Despite the complexity of company registry in China, foreign investors can avoid the stress and pain of registering their companies by saddling professional agents with the responsibilities. Several professional agents in China are ever-ready to help non-Chinese investors all through the processes of incorporating a business. Once the incorporating task has been outsourced to these agents, they take care of the whole process from the beginning to the end. 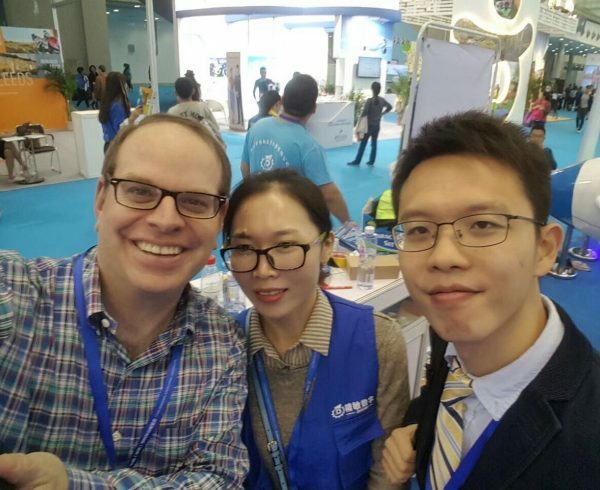 These professional agents have local knowledge of China and are equally fluent in the local language; hence, they communicate seamlessly with the officials since language barriers have been eliminated. In addition, the professional agents are conversant with the latest development concerning the legal and financial issues affecting foreign investment in China; thus, they expertly and effectively carry out all important processes. 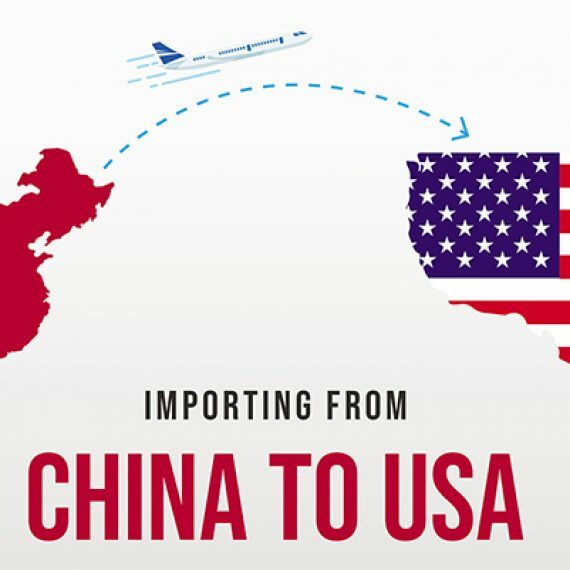 Sometimes, they use their knowledge to quicken the process involved in company registry China; hence, foreign investors can quickly and easily establish their businesses in China. These professionals can also help non-Chinese nationals in determining the best method they can use in registering their businesses. Overall, the benefits of the services of these professional agents can never be overemphasized. 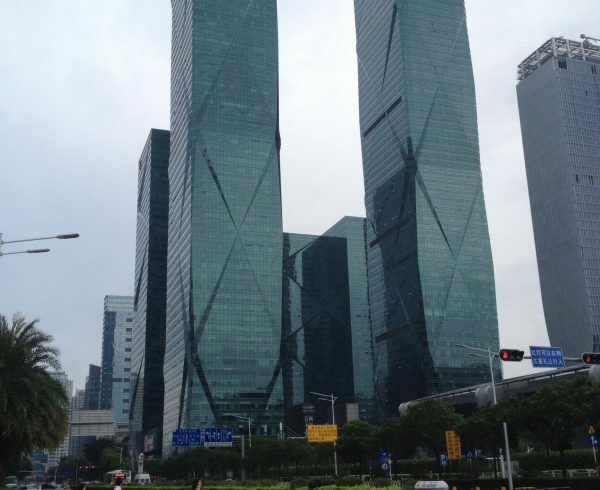 Are you a foreign investor looking for ways to register your business in Shenzhen, China? 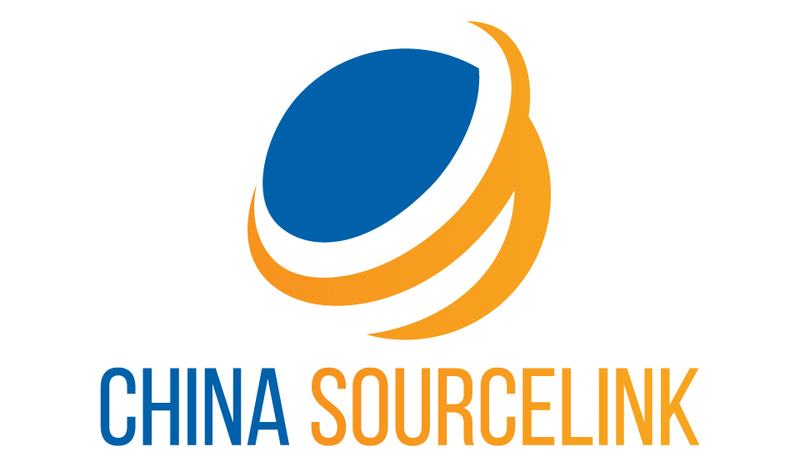 If yes, China SourceLink is here to assist you for shenzhen company registration. We have seasoned professional agents with local knowledge of China at your beck and call. Enjoy our customer-centric and professional services at an affordable rate today by contacting us. 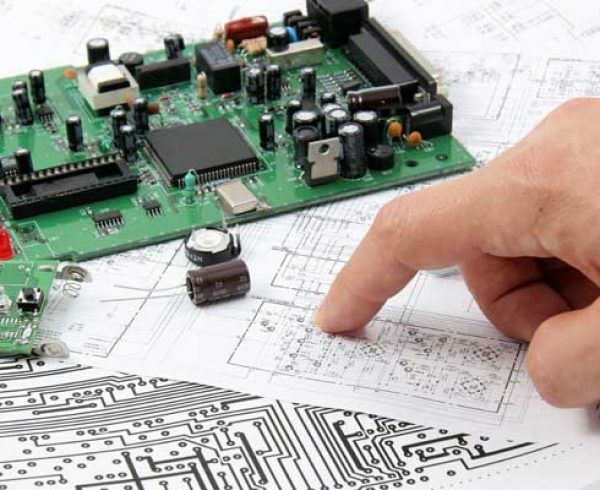 Shenzhen is the ideal place to be when you are trying to find a supplier or manufacturer of electronics parts. 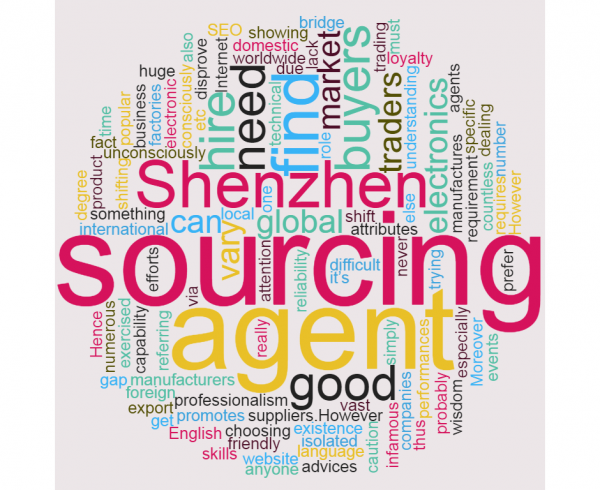 Why it is advised to have a experienced sourcing agent in Shenzhen when sourcing electronics? 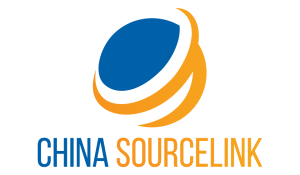 How does a qualified sourcing agent makes your visit to Shenzhen for Electronics Sourcing productive? 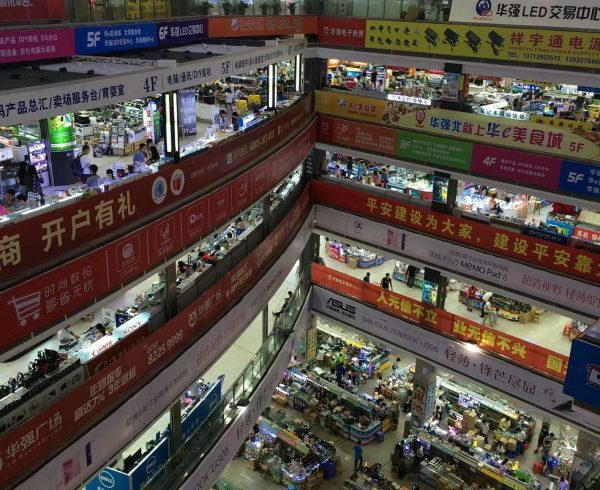 Tips to be in mind before you plan your trip to Shenzhen for sourcing. 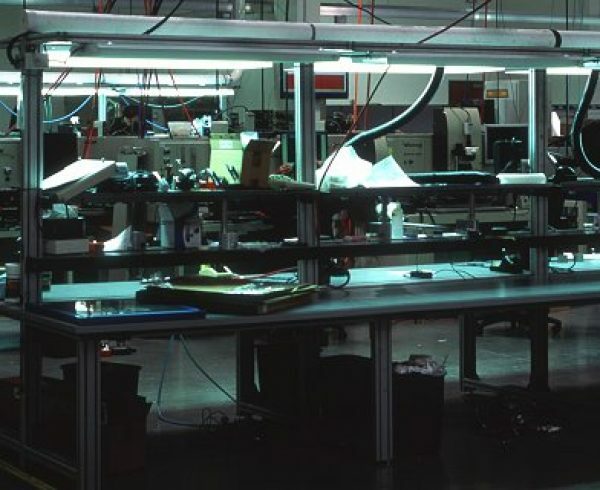 From ideas to products: Design, Prototype and Manufacturing in China.